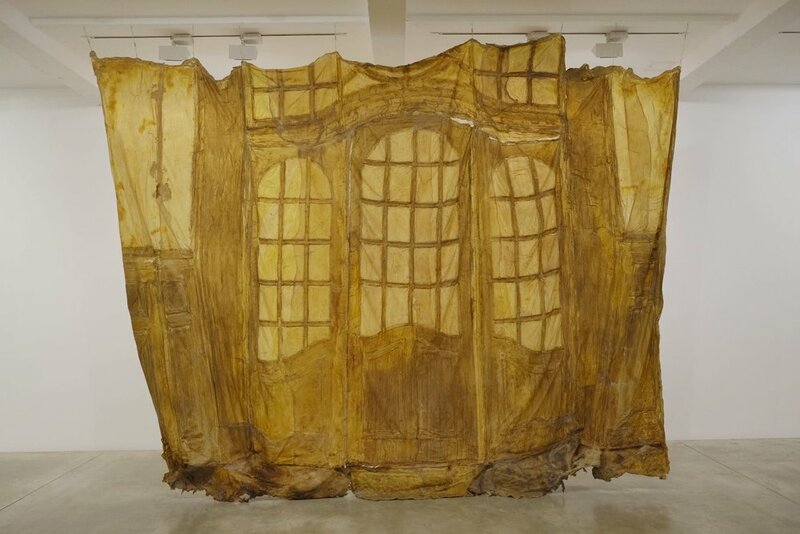 Recently, I have been researching the artist Heidi Bucher and the entwinement of built space, body and time. I thought it would be beneficial to take the opportunity to see more of her work first hand. 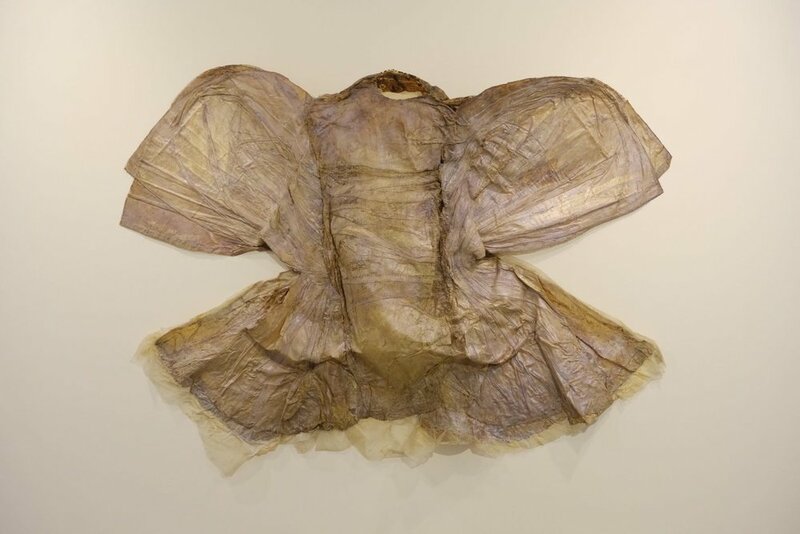 It was exciting to see such a diverse range of her work which included the skinnings, glue houses, frottage rubbings, and latex suits to name but a few. A worthwhile trip!